Vacation Bible School- Helpers Needed! VBS planning is underway! 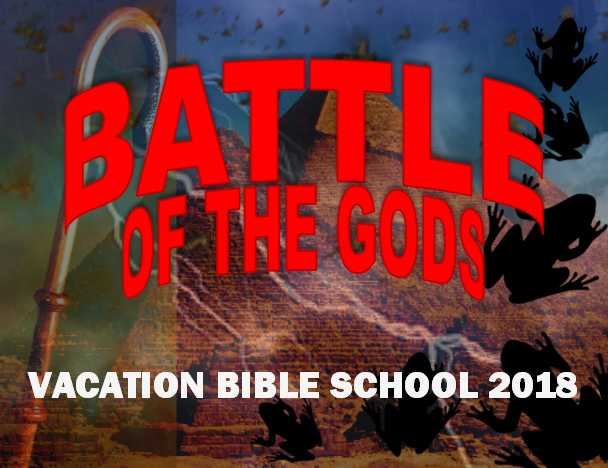 This year’s theme is “Battle of the Gods.” There are many things we need to plan and many areas in which you can help: classroom leaders, craft help, game help, actors, decorating team, kitchen team, and helping hands. Please consider helping make our VBS a success! VBS takes place August 6-9, 2018. Contact Jean (disciple@holycrossmaplelake.org) to volunteer or to find out more.